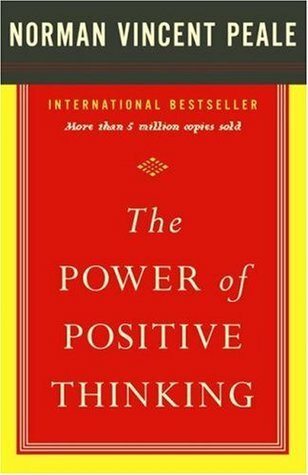 If you’re looking to achieve fulfillment in your life, The Power of Positive Thinking is the book for you. This book will teach you how to believe in yourself so you can achieve all that you desire, as well as guide you towards discovering how you can develop the power to tackle any obstacles that come your way. No longer will you have to live with stress and dissatisfaction! Dr. Norman Vincent Peale (1898–1993) was a minister, author, and a progenitor of the theory of "positive thinking". He earned degrees at Ohio Wesleyan University (where he became a brother of the Fraternity of Phi Gamma Delta) and Boston University School of Theology. Raised as a Methodist and ordained as a Methodist minister in 1922, Peale changed his religious affiliation to the Reformed Church in America in 1932 and began a 52-year tenure as pastor of Marble Collegiate Church in Manhattan. During that time the church's membership grew from 600 to over 5,000. Dr. Peale became one of New York City's most famous preachers. Be enthusiastic about your convictions.